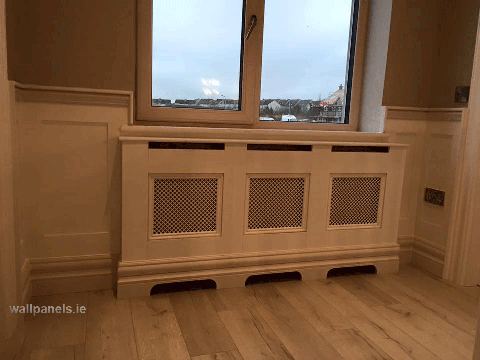 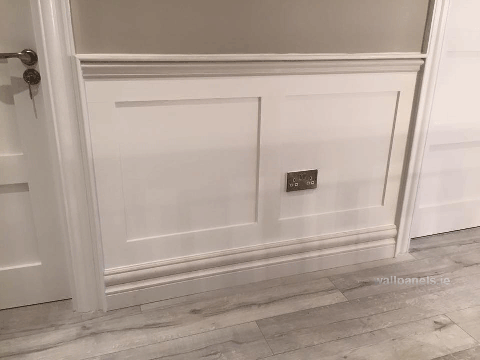 Our Shaker Style Wall Panelling / Wainscoting fitted in Middleton Co. Cork today. 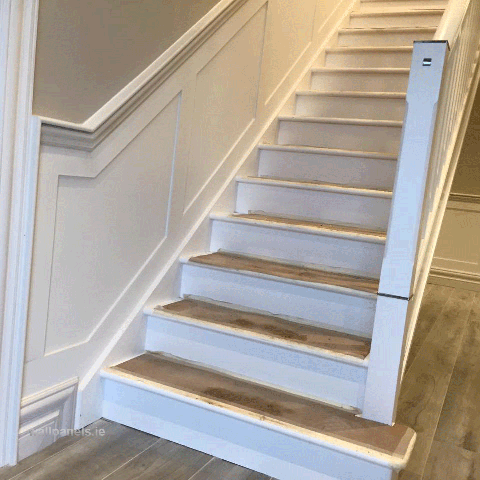 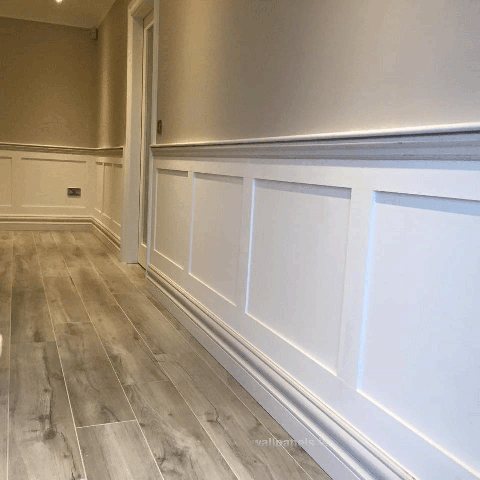 We used a 7 inch moulded skirting board to match the rest of the house. 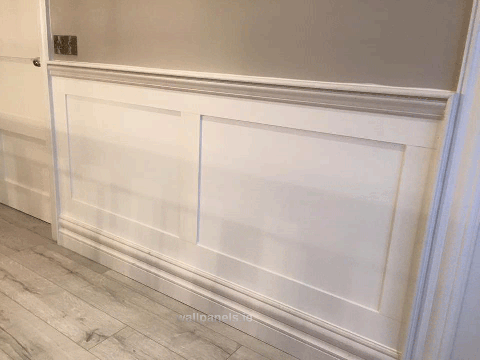 We made and primed everything in our workshop so fitting took less than a day.